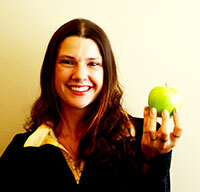 ... to use science-backed food, movement, and rest to nurture lifelong wellness habits? ... to commit to lifestyle goals to help reduce your need for expensive medications? 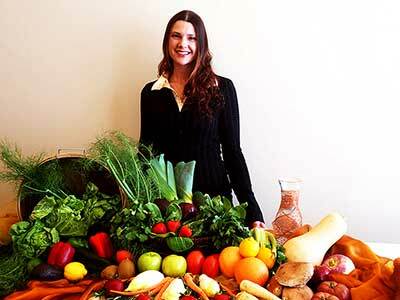 ... to empower yourself with sustainable solutions using every meal to help you heal? ... for an opportunity for private, affordable counseling with no travel or wait time? I can guide you in overcoming the overwhelming with greater ease! 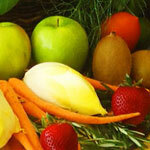 whose specialty is integrating mind-body-wellness with Medical Nutrition Therapy. Let us Support you on Your Journey. Let me listen to your needs and explain our care process. I care passionately about delivering a standard of care and attention to detail that is rare in the modern healthcare industry. 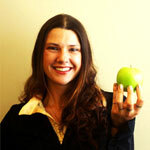 Learn more about your dietitian and wellness expert, Charlotte Hammond, MS, RD, LDN, CDE, RYT. Explore my services and conditions I support. Fascinated by Food? Love to Learn? Stay Curious! 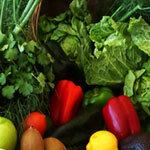 Delicious and Helpful Resources to help you Eat with Ease! We reject the world of 15 minute healthcare visits. Thorough care takes time. I spend at least 60 minutes with you at your initial visit because your story takes time to tell. Telecounseling options are available for greater ease. Receive the care you need and deserve. Stress can derail anyone's wellness goals. 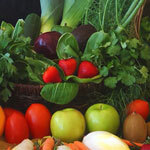 I will guide you in using food as medicine alongside exercise, sleep, and stress management to heal and thrive in a balanced way. Many clients are seeking a weight loss solution for the long term, not just a calorie-cutting diet that results in moodiness and rebounding weight gain. Focus on habits that result in long-term health and sustainable weight loss. Learn how your metabolism works ... and succeed. Reduce anxiety, build strength, and increase focus with nurturing yoga poses and meditation techniques from a Certified Meditation Instructor and Registered Yoga Teacher. Address pain, fatigue, anxiety, and digestive difficulty with greater ease and effectiveness. As part of your care, you may apply mindfulness to your mealtimes, breathing, and more. Mindful eating practices develop intuitive portion control while helping one to find greater ease and enjoyment in every day eating, supporting healthy choices and weight loss. When you email Eating with Ease with a question or concern, your dietitian will respond as quickly as possible and always within 2 business days. Send pictures, comments, and questions about food, feelings, symptoms, blood pressure, blood sugar, and more. Enjoy true personalized care. We want you to wake up and feel happy, healthy, and enthusiastic every day. let us guide and support you on your path.